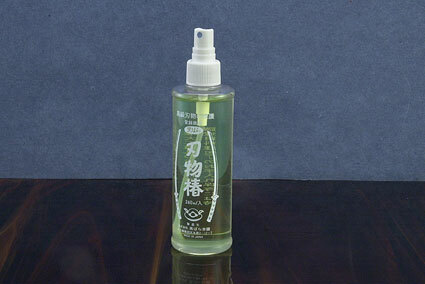 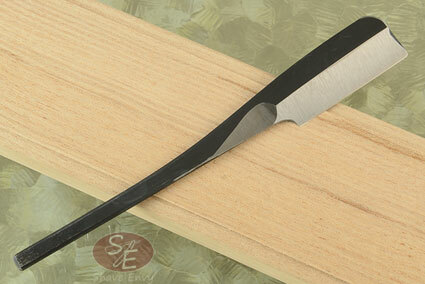 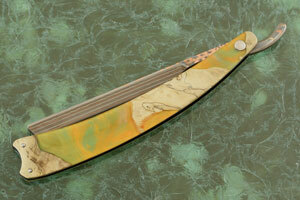 The 6/8th" thin, precision ground blade is formed from Yushoku san mai. 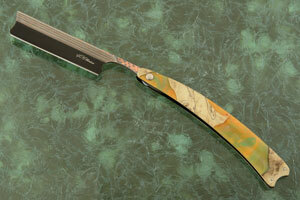 V-Toku2 carbon steel is surrounded by alternating layers of stainless steel, brass and copper. 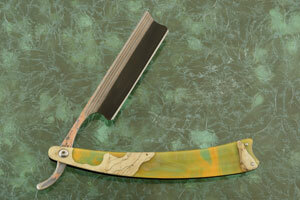 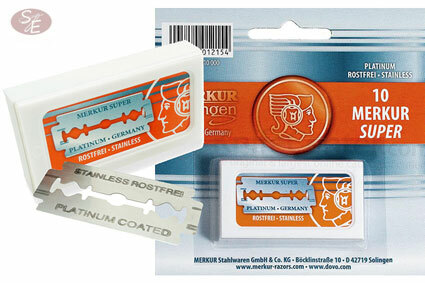 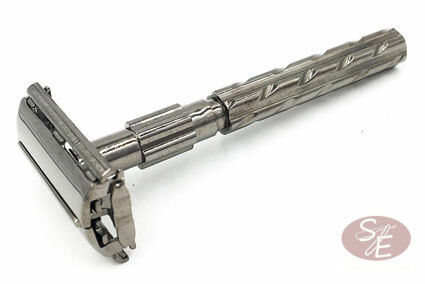 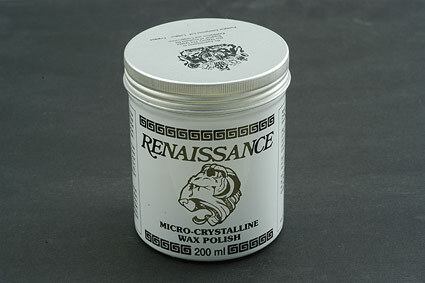 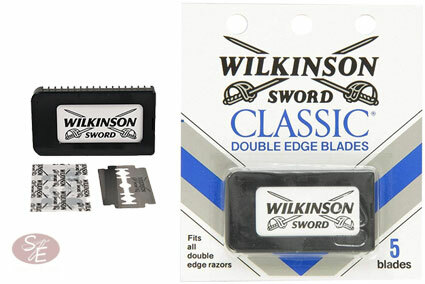 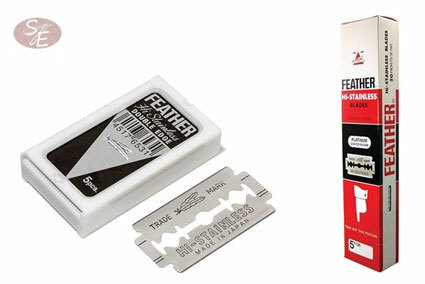 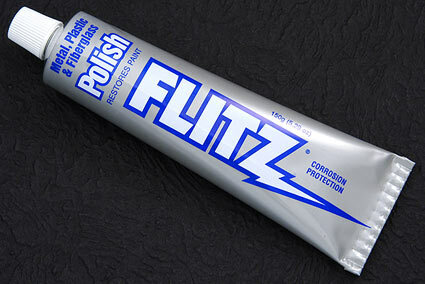 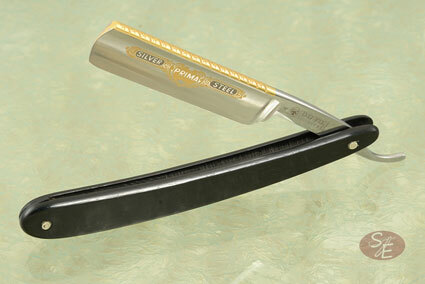 This provides an ultra-high performing edge with rust resistance along the spine and upper third of the razor. The steel was brought to 62-63 Hrc for a particularly long lasting edge. 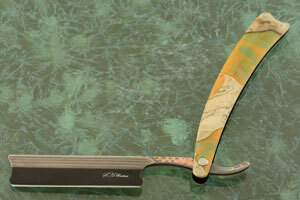 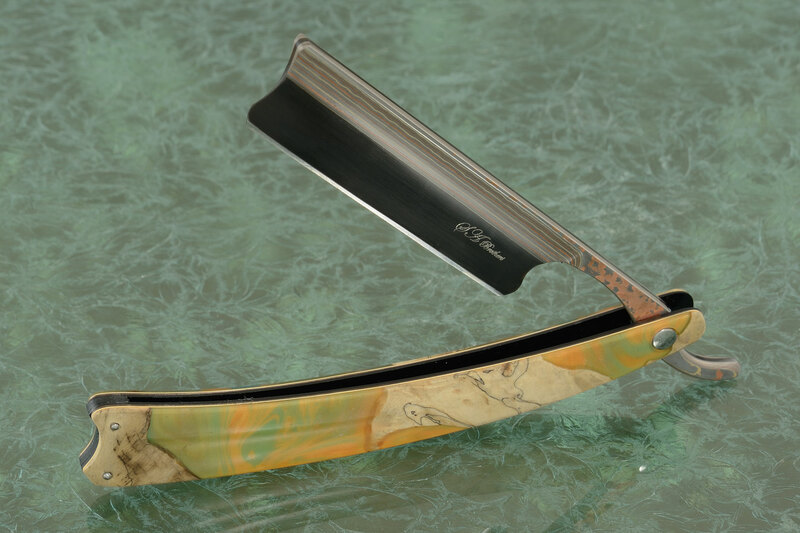 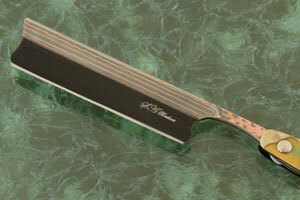 The hollow ground blade features Adrian and Stefan's collaborative mark engraved on the right side: "S A Brothers". 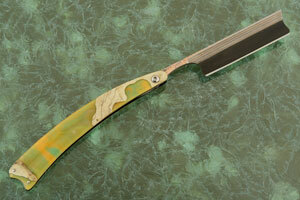 Handle scales were made from Shokwood. 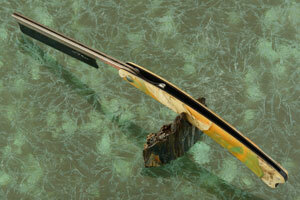 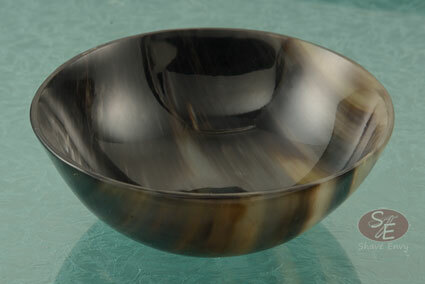 Shokwood combines resin with natural wood to create a tremendously durable and beautiful handle material.